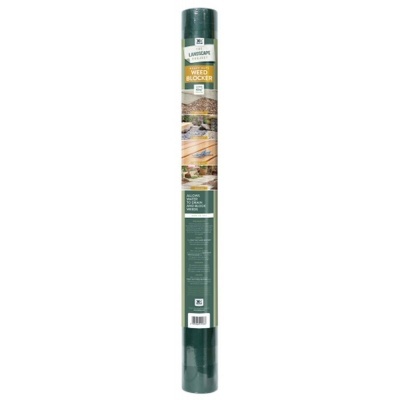 Kelkay Heavy Duty Weed Blocker 12m x 1m Roll weed control fabric is a high quality cut to size weed membrane supplied with a 10 year guarantee. Allows water to drain whilst preventing weeds from growing by blocking out available sunlight. Suitable for laying underneath decorative gravel, paving, decking and soil. Weed Blocker fabric is suitable for use on lighter traffic areas or beneath walkways and borders. 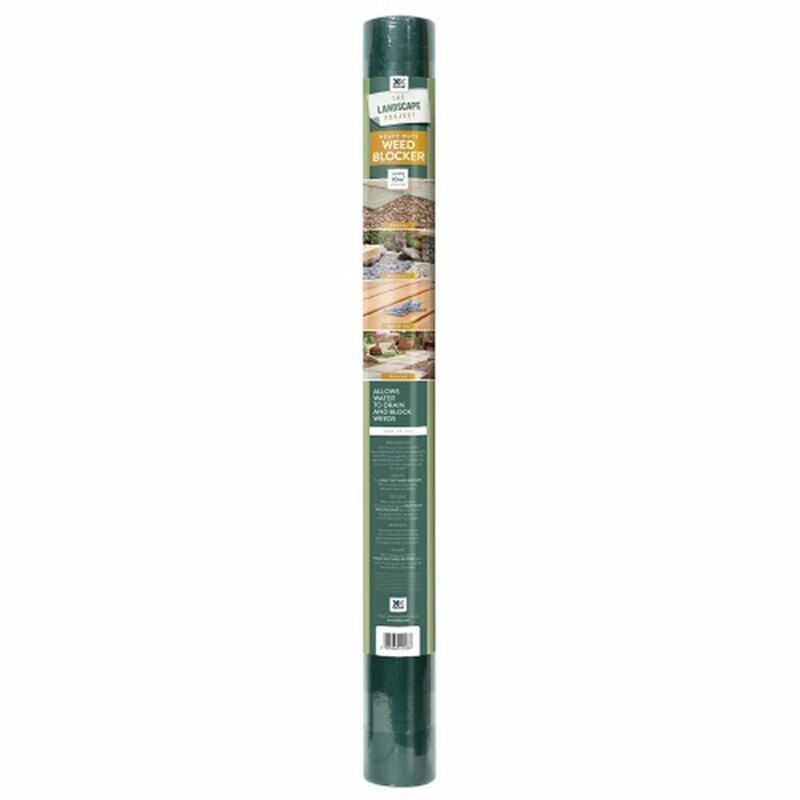 Roll contains fabric 1 metre wide x 12 metre length suitable for cutting to size with scissors.